Have you seen us out and about at various fundraising events over the past few months? 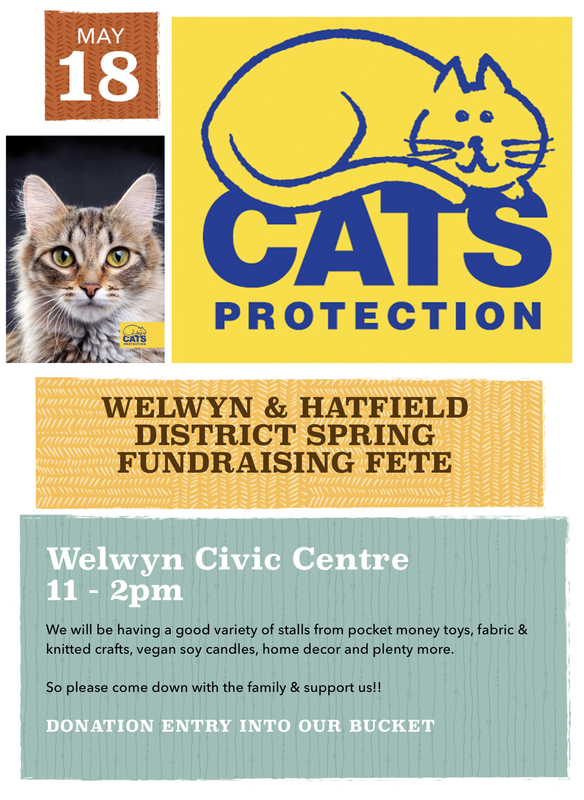 If you have, we do hope that you managed to say hello to our volunteers and either buy something from our stock of beautiful gifts, or win something on our tombola. Chat with us about our work or just have a cat chat!